Andrew Lock specializes in creating appropriate formal attire for all events and occasions. We will work with you to create a tuxedo that is traditional in nature but modern in fit. All of our tuxedos are custom made to the same impeccable standards as our suits. We view a tuxedo as an investment that should last for many years and never go out of fashion. There are at least as many options to choose when designing a tuxedo as when designing a suit. 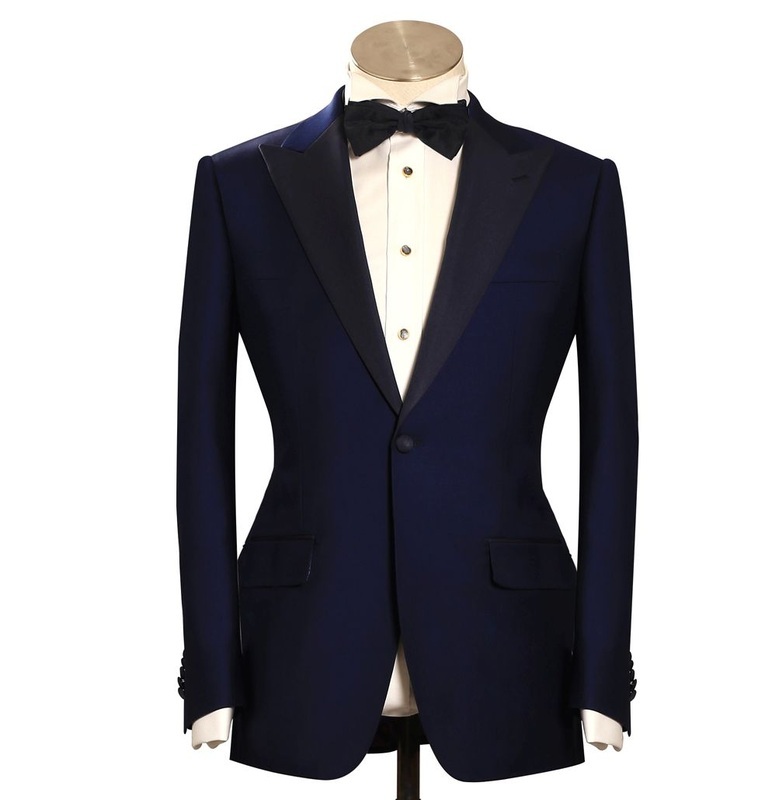 A few of the choices are available are the tuxedo fabric, lapel fabric and color, buttons, shawl collar vs peak lapel and even the lapel width. We also stock a full array of accessories such as bow ties, cummerbunds, formal socks and stud sets so you will not have to search anywhere else for the items you need. Do not be mistaken for a waiter at your own wedding.